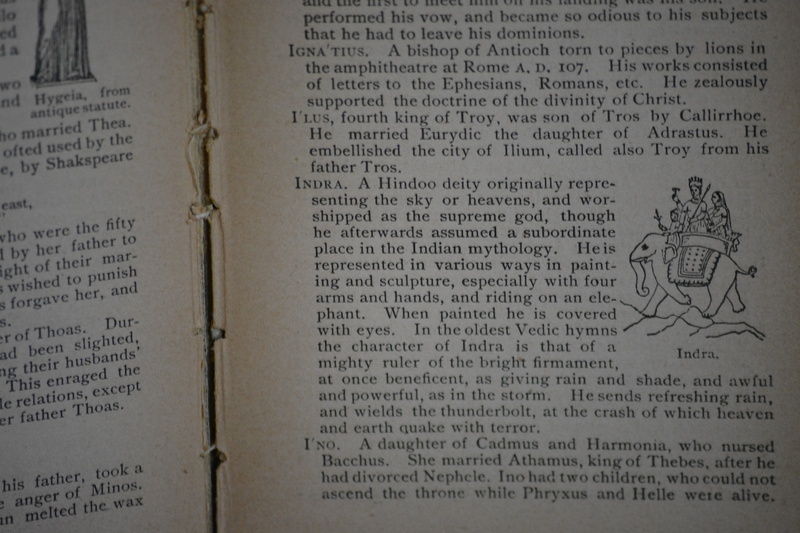 The artistry of typesetters and book binders echoes the craftsmanship of their authors. A leisurely browse over the crowded shelves yields unexpected detours into areas about which I never knew that I wanted to know. 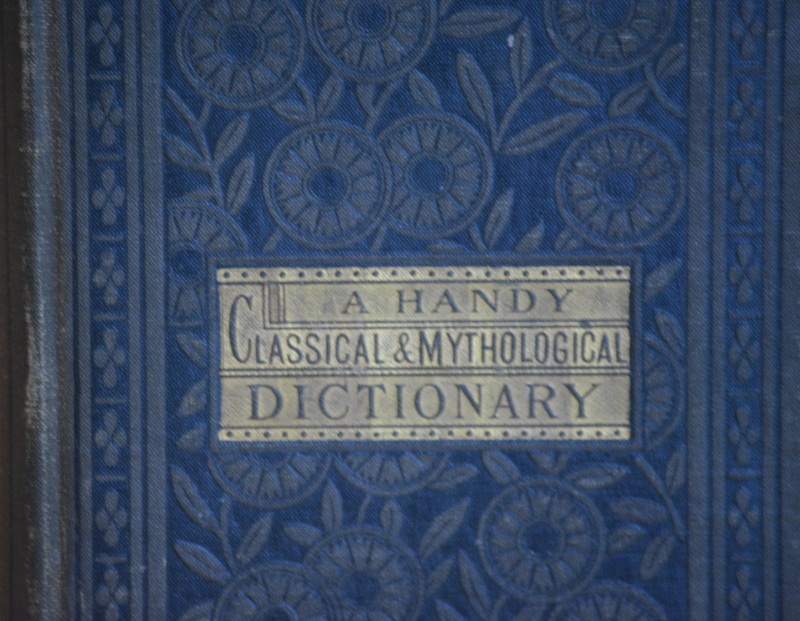 One of my favourite finds is A Handy Classical & Mythological Dictionary by A.C. Faulkner (“Author of A Handy Dictionary of Synonyms“), published in 1884: “A brief and concise explanation of the ancient mythological, biographical, historical and geographical allusions most frequently encountered in English literature.” I think it’s the word “Handy” in the title that especially delights me, offering a highly specific Google and Wikipedia circa the late 19th Century in a 4″ x 6″ volume. Today I discovered the best bookstore ever, housed in the original Lakefield Railway Station: Lakefield Station Book Shop. 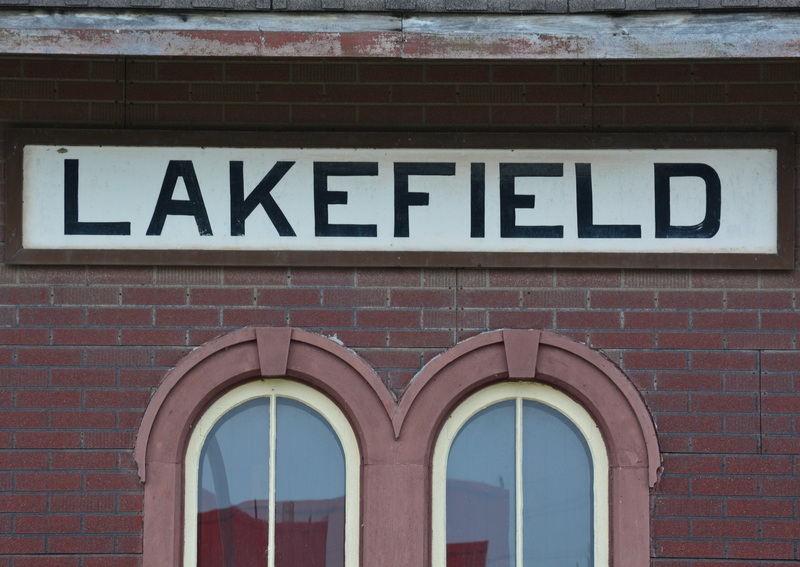 The town of Lakefield once marked the end of a trunk line that used to run from Peterborough, carrying tourists to the steamships that traveled Ontario’s Kawartha Lakes. The trains are long gone and so are the steamships, but the building remembers. Along with the roughly 25,000 books lovingly curated by proprietor David Glover. These books add their own stories. Humanity’s expanding immersion in the digital ocean makes it possible – probable? – that future generations will live in a world with no print books. It’s good to be alive in a time when most homes still require bookshelves.